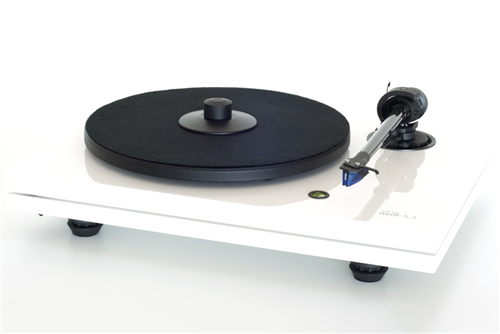 We have always liked and recommended the Music Hall MMF-5.3 and its predecessors as the turntable to get started with and achieve audiophile sound. It is available in its standard High Gloss Black, LE version Ferrari Red and WH version with High Gloss White finish as well a special edition with Rosenut finish . 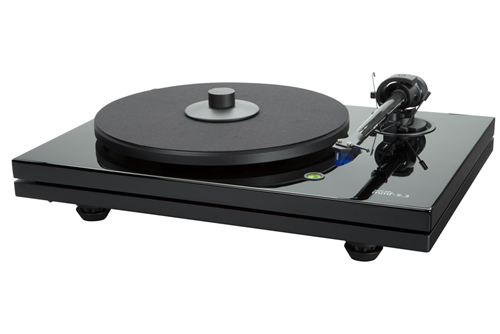 The mmf-5.3se comes complete with an Ortofon 2M Bronze cartridge.